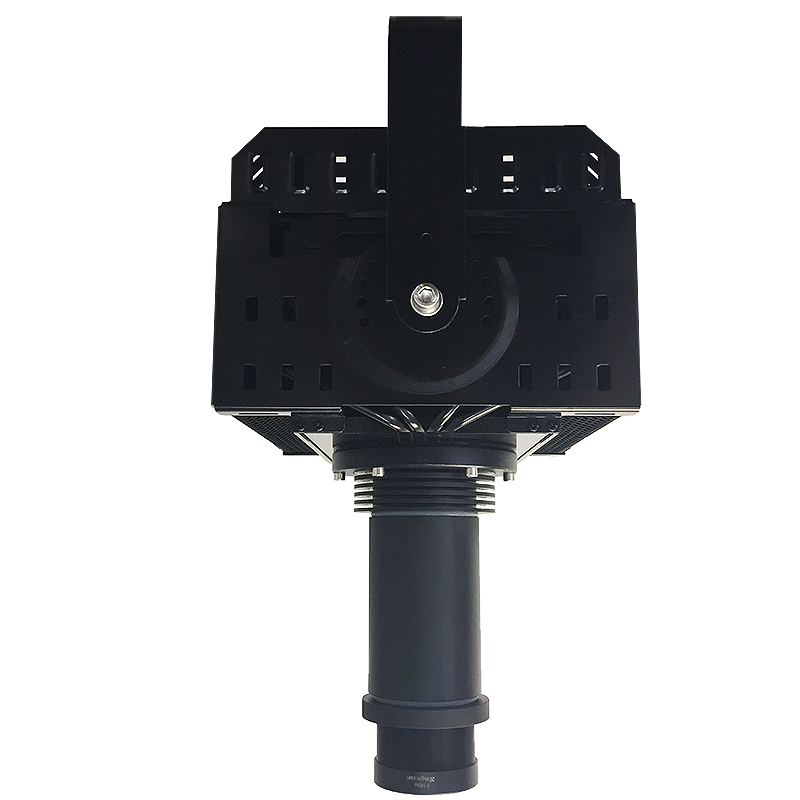 The C90PCE-SO is designed for industrial, dusty or wet environments. It has no moving parts such as fans or motors. Instead it relies on a huge oversized heat sink that is easy to clean. 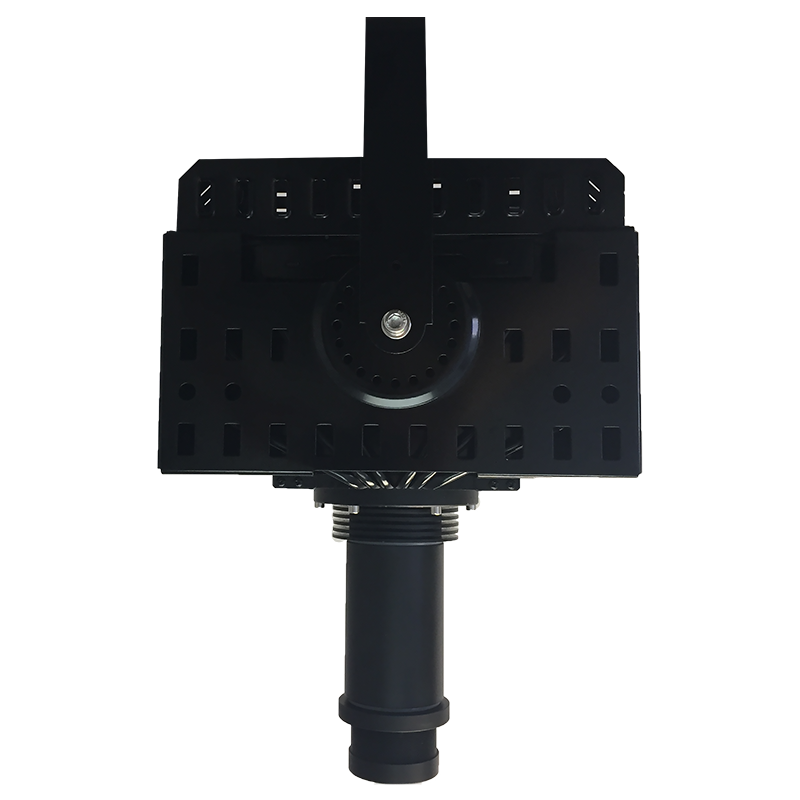 The C90PCE-SO utilizes the same optics as our lower wattage projectors, allowing to use our ultra wide f=28mm projection lens for wide projections at short distances but with higher brightness. LED and driver are easily accessible for servicing, reducing cost of ownership. 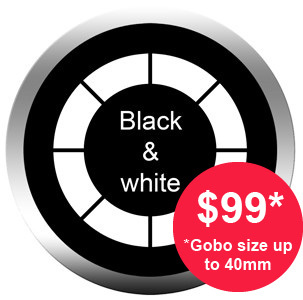 This projector requires M-Size Gobos with a max Image Diameter of 25mm. . Passive Cooling - no fans or motors. Ideal for dusty and wet industrial environments. 30,000 hours bulb life - never exchange a bulb over the life of the projector. Quality optical system with interchangeable Lenses. Takes std. 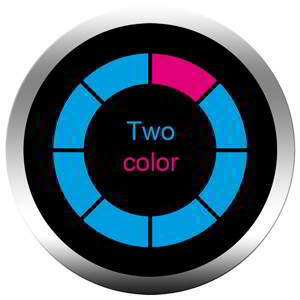 M-size Glass and Metal Gobos, up to Full Color. Requires smaller 22mm I.D. to project with extra-wide applications. 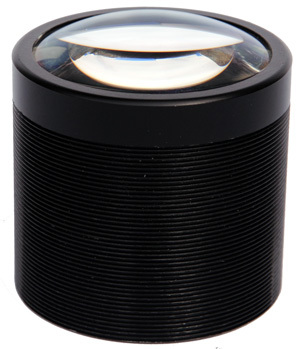 Features small optics package that allows for wider-angle projections that previously were not supported. Base 11" x 8" x 12"